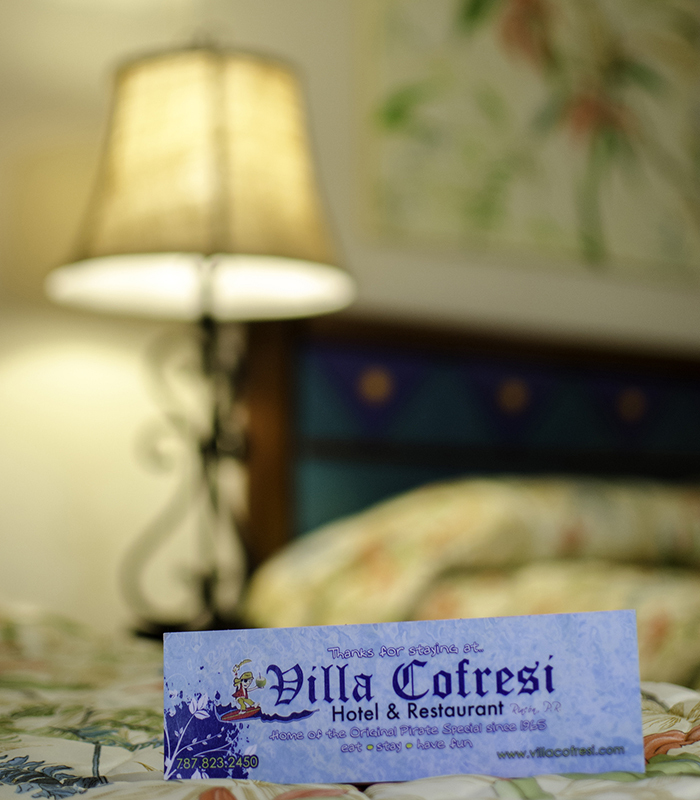 All rooms are equipped with cable TV, air conditioning, telephone. Some also have sea view, refrigerator and many other things. The best sea view in one of the best coasts of Puerto Rico and the Caribbean are waiting for a unique experience. Sun, sand and sea and the perfect combination you will be adding the beautiful sunsets of our region. Stay in touch with friends and families. Enjoy wifi internet access throughout the hotel in all rooms and public areas. We know how important it is to stay connected to our customers. Our pool is located in one of the most acesibles places. Next to the bar which offers the opportunity to taste our exotic and original drinks and is perfect for watching sunsets as it is facing the sea. 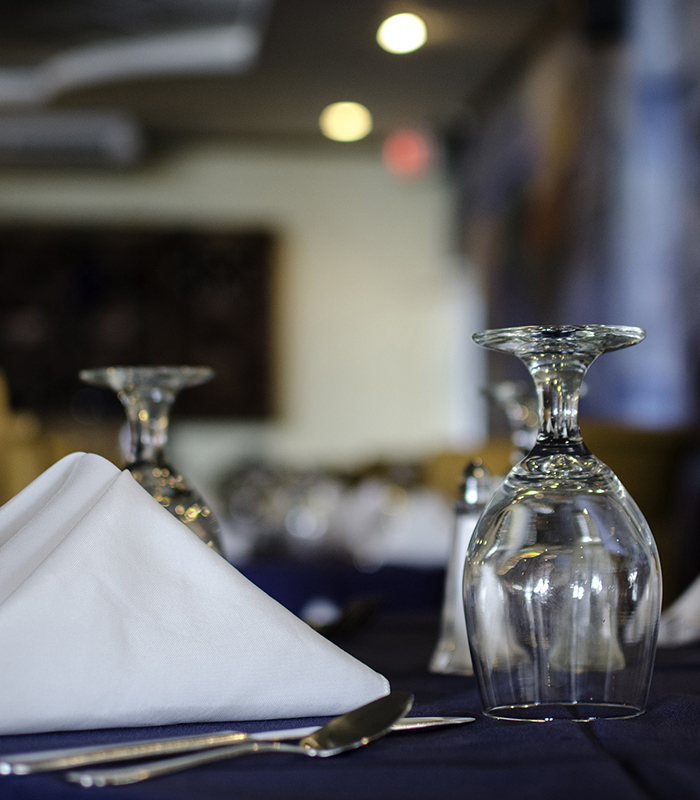 Our restaurants are know the best of Rincón and Puerto Rico. The freshness of our products is unique and incomparable. Visit us and try our famous “Pirate Special” since 1965. The longest running vacation experience in Rincón awaits you. A true getaway to be with the ones you love. Lively, yet laid back. Casual, yet upscale. Ideal for your romantic vacation or to bring your entire family. Located right on the gorgeous Rincón Beach. Experience a complete vacation with exquisite restaurant, bar by the seas, beautiful rooms, breathtaking views and the most spectacular sunsets. Here at Villa Cofresi, the sunset is celebrated every day. When you arrive to your lobby, you feel you are coming into the living room of a friend’s house with the ocean at your feet. Our Caring staff that seems like family will take care of all your needs. Villa Cofresi is a playful resort, ideal for anyone in search a wonderful vacation where the beach rules and the fun never ends! Welcome to the pleasure of paradise, right here in Rincón, Puerto Rico.